Carpets that bring color, texture, and value into your decor. 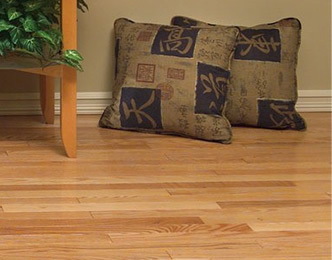 Laminate flooring with an affordable, durable, realistic look. 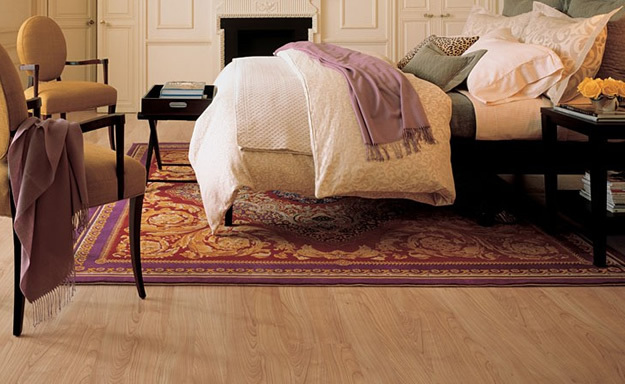 Long lasting, luxury hardwood flooring to fit any budget. Durable and stylish vinyl sheet flooring to match any decor. Ceramic & porcelain tile for floors, showers, and counter tops. No installation is too large for our team of professional installers. Copyright © 2016, Mike Brooks Flooring. All Rights Reserved.